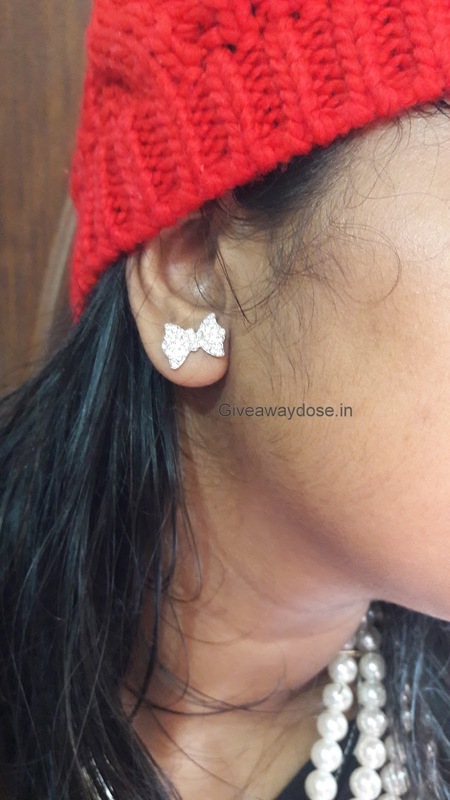 Giveaway dose: Hello Winter ! I checked out those dresslink earrings on their site, they're totally adorable and very affordable! You look fantastic...I really like that red beanie.